Can young Charlie find the strength to save her family? One glorious summer's day, sixteen-year-old Charlie Welsh has her privileged childhood brought to an abrupt and terrifying end when she witnesses her mother being brutally attacked in her own garden by two strangers. With her father mysteriously away, Charlie has to face up to sinister forces that seem intent on shattering her family and even her belief in her parents. But she is not alone. 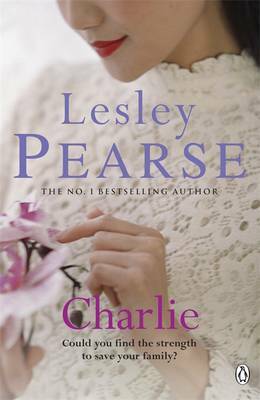 Charlie meets kind, funny student Andrew, whose love helps her through the hard times and further unexpected tragedy. Together, can they unravel the mysteries of the past that haunt the Welsh family? And will facing up to those mysteries destroy their love for each other or make it stronger?